Holiday parties are right around the corner. Time to start preparing! 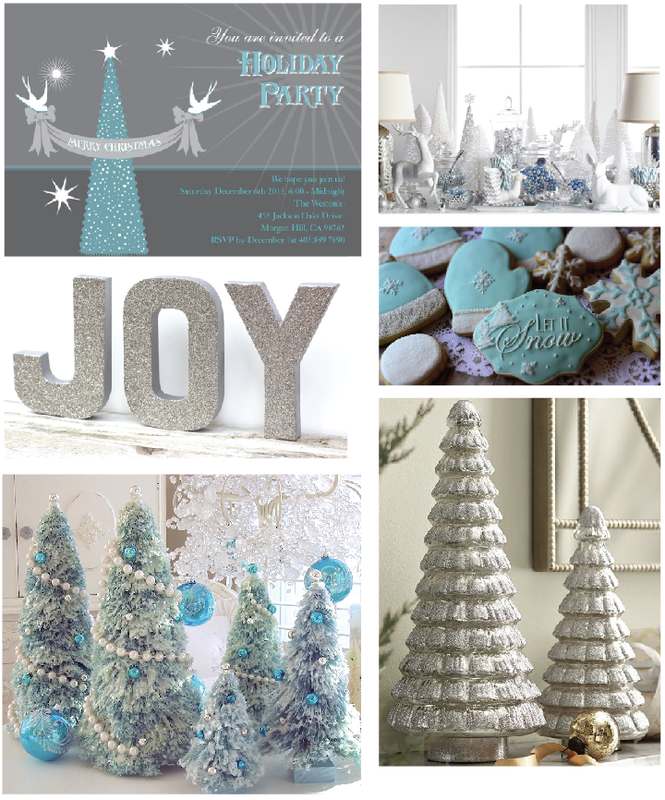 Look to silver and aqua for an elegant color palette.